From the ancient waters of Greece, we’re proud to offer Petalas Island Meagre. Many historians believe Petalas to be the ancient island referred to in Homer’s The Iliad, from which 40 ships sailed to Troy. It is now the place where Petalas Island Meagre are raised in harmony with the surrounding environment, under very strict standards. 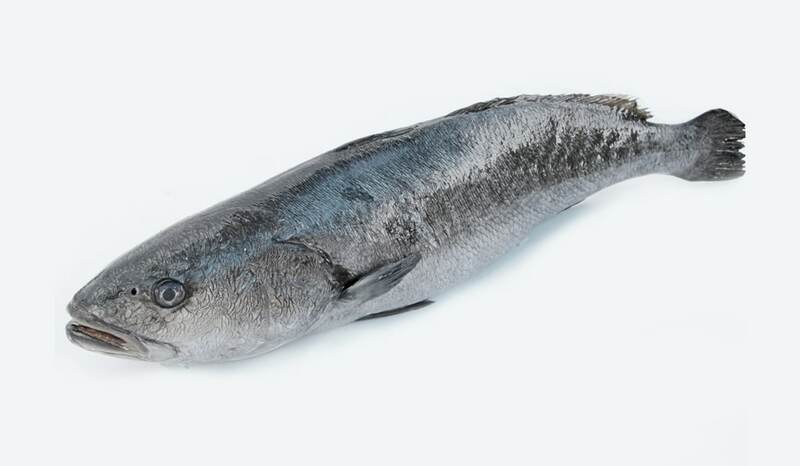 One of the best known species of the Sciaenidae family, this quality fish was awarded 2015 “Superior Taste Award” by the renowned International Taste & Quality Institute in Brussels. Petalas Island Meagre has received the Global G.A.P. Sustainability Certification and is GMO Free. This product is low in fat, a good source of omega-3 fatty acids and high in protein. 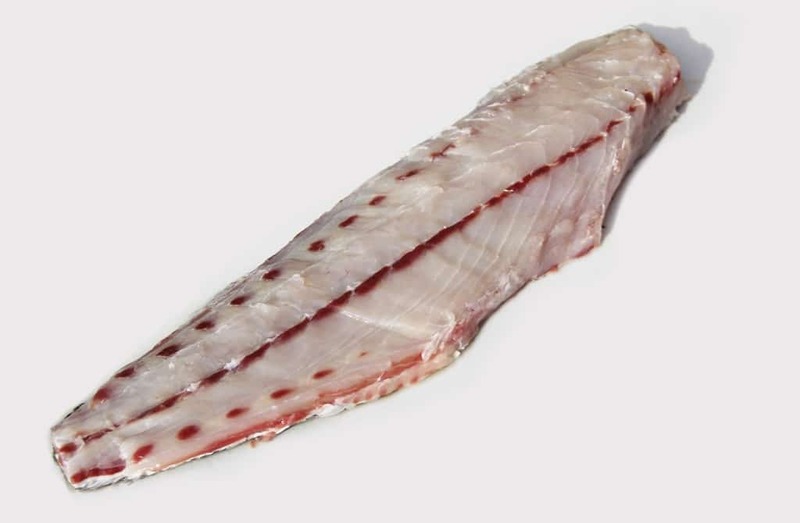 Meagre has a delicate taste and exquisite texture making it suitable for various types of cooking – grilled, fried, baked, boiled or even try them raw as sashimi or sushi! 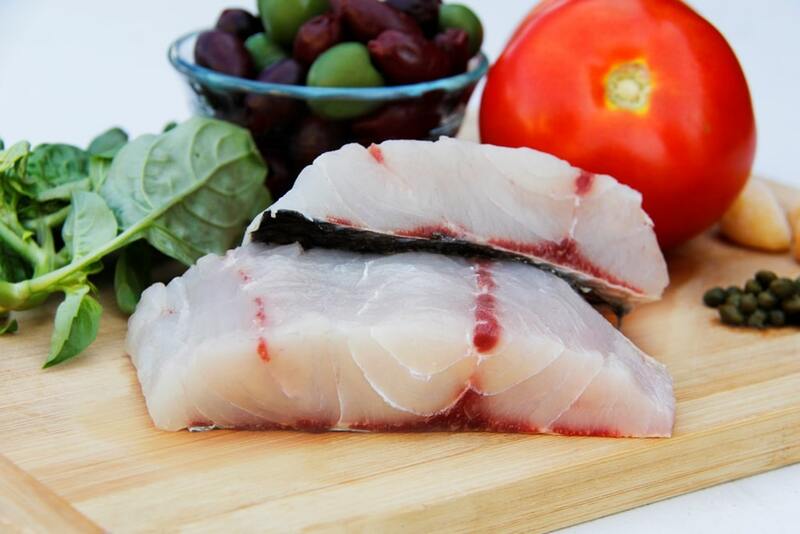 Meagre has large juicy flakes with a clean, ocean forward flavor. Let customers know that if they’re looking for a high quality and lean protein, Meagre is the go to fish. The meat is moist and white with a mild, clean taste. Monitoring – Feeding is monitored daily through the use of cameras and divers. The divers are also utilized to maintain the integrity of the nets, as well as test the impact on the sea floor. Sea water and sediment are laboratory analyzed. 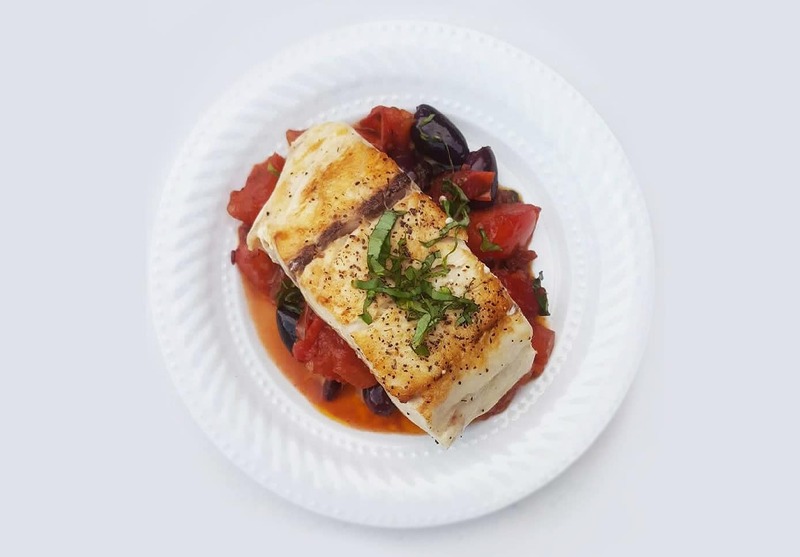 Display Meagre in your fish case as you would with European Sea Bass. It is visually similar with a pearly-silver coloration and a yellow-coloured mouth.